It’s time for the vegan people to rejoice. 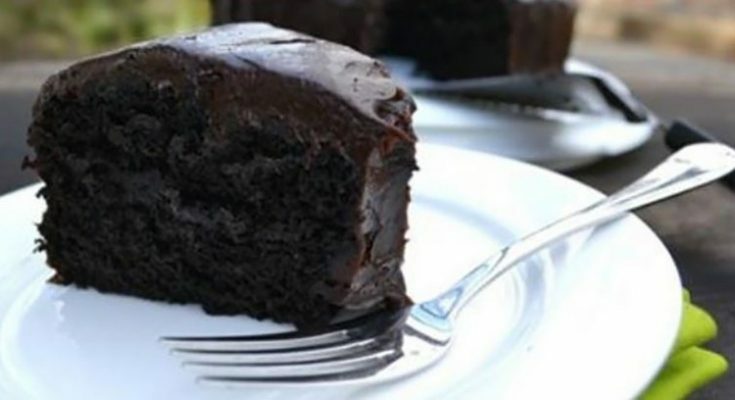 This vegan avocado chocolate cake without butter and eggs will satisfy their sweet tooth. I tried this recipe at my friend’s house. She is a fantastic cook. 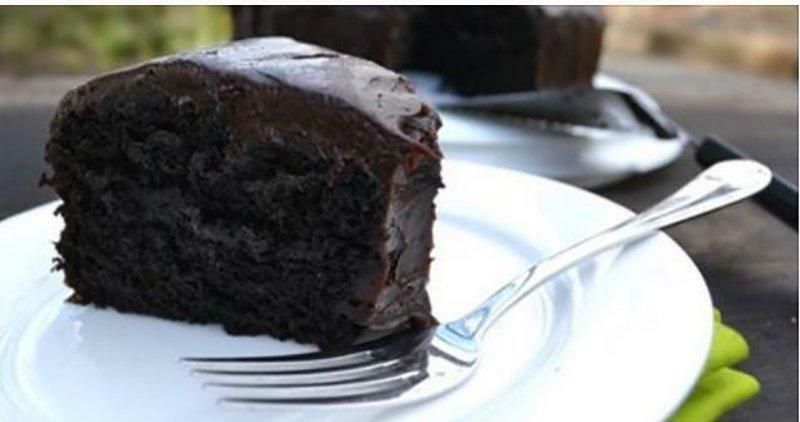 The frosting will give you the avocado pleasure while the cake as a whole is covered with a chocolate flavor. The most important here are the healthy fats. It’s the avocado that brings those to the table. According to my friend, this is Ashley Kappel’s recipe. Before I go down to the ingredients, here is what you need to know about Avocado’s benefits to your health. Now, it’s time for this avocado chocolate cake to happen. Don’t forget to share this avocado chocolate cake with all of your friends.